How much do you know about the West African country of Cameroon? If you’d like to know more, this handy overview and Cameroon travel guide should answer most of your questions! Africa’s Cameroon lies almost halfway down the African continent, to the west, and has some coastline alongside a sea called the Bight of Biafra. It shares land borders with Chad, the Central African Republic, Nigeria, Gabon, Equatorial Guinea, and the Republic of Congo. The capital city is called Yaounde. Interestingly, Yaounde is not actually the country’s biggest city – this title is claimed by Douala. 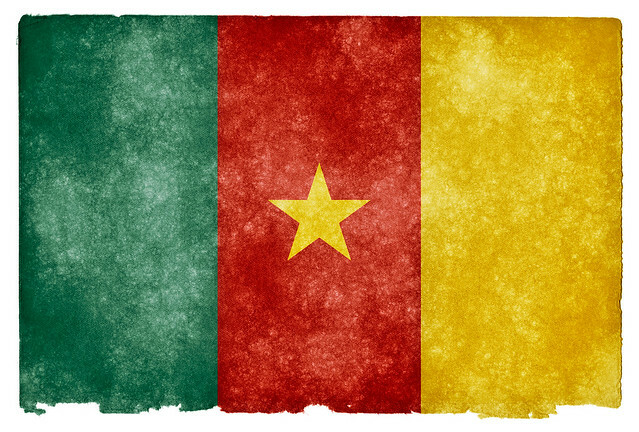 Due to past colonialism, the two official languages in Cameroon are English and French. That doesn’t necessarily mean, however, that each person can speak both languages. There are also a couple of hundred native languages and dialects throughout the country, so don’t be surprised if neither language is especially well-spoken in some areas, especially out in the countryside. All visitors to Cameroon will need to show a valid Yellow Fever vaccination certificate. Most visitors will also need a visa, and it is a lot better to apply for these in advance rather than trying to sort it at the border. Tourists need to show a confirmed hotel booking plus bank statement that has been signed by the bank. 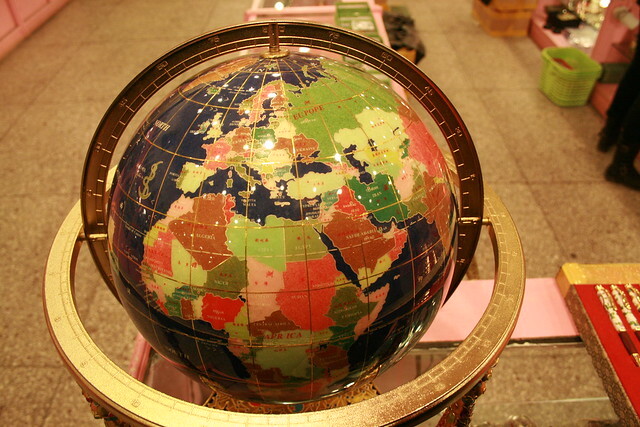 Taking an organised tour of the main places of interest can often save you time and hassle. There are domestic flights within the country, as well as good bus services that connect most of the towns and cities. You should keep in mind though that uses very often do not run to a set schedule – they usually only leave once full, or almost full. Various groups have introduced a wide variety of delicious dishes and ingredients to Cameroon, making a really diverse food scene. 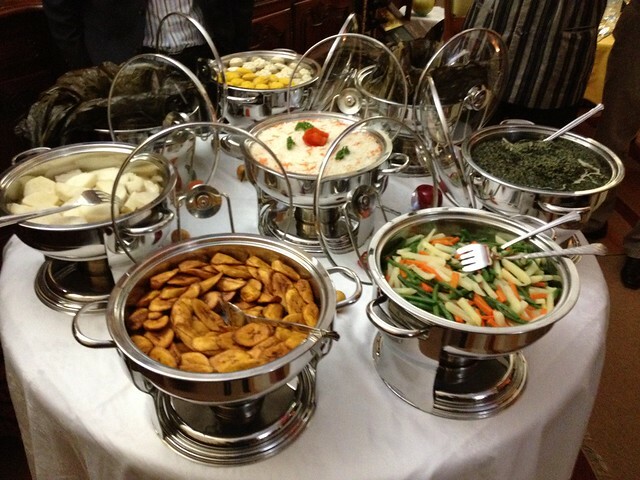 International meals are widely available in the main tourist areas, and the staples in Cameroonian cooking include rice, potato, maize, yam, beans, plantain, and cassava. Some traditional dishes include soups, stews, and curries, as well as grilled or barbecued kebabs that are called soya by locals. A wide selection of different international beers is available, although they not be served cold. Tap water is not potable. 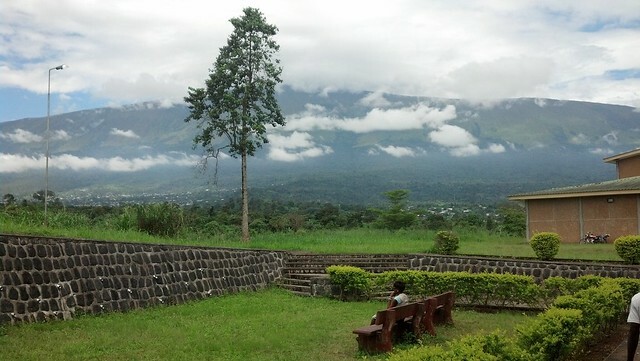 There are many terrific places to visit around Cameroon. Some of the main places of interest, however, include the large and lively city of Douala, with its interesting architecture, museums, and water park, the cultural and traditional Oku Village and Ngoketunjia, West Africa’s highest mountain, Mount Cameroon, the sparkling Oku Lake, Korup National Park, with its abundance of native wildlife, and the green and hilly capital of Yaounde with its vibrant market, gorgeous cathedral and basilica, and a host of other sights. Other places to consider include the beaches, Kribi, Buea, and Ebolowa. Cameroon is a relatively safe country compared to some other African nations. It has friendly population and with its rich blend of culture and nature it is a top place for a West African adventure.